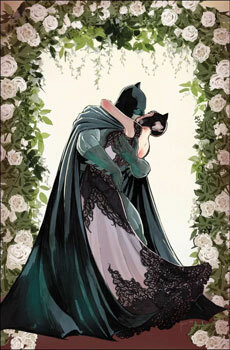 Today on Book Report, Chris reviews Batman: The Wedding from DC. 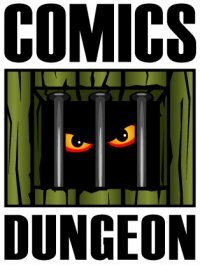 Warning, *spoilers* for the issue. 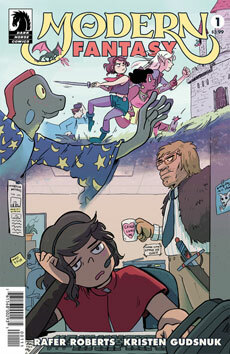 Nicole reviews Modern Fantasy from Dark Horse. 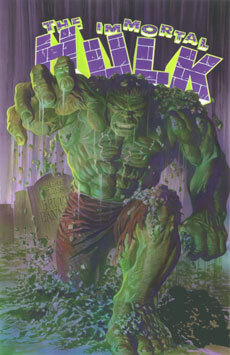 And finally, Cole reviews The Immortal Hulk from Marvel. Tagged anthony bourdain, batman the wedding, black panther, comic-con, get jiro, modern fantasy, the immortal hulk, the maxx, wal-mart. Bookmark the permalink.